Elite Amateur Fight League – "The Future Fights Here"
The EAFL National Championship is finally here with the Illinois Inferno and the Arizona Apollos battling it out in Chicago, IL on June 22, 2019. Stay tuned for ticketing information! 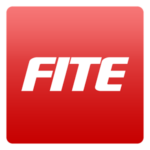 Illinois Inferno vs Arizona Apollos - Get up to speed on The Elite Amateur Fight League Season 3 by watching this season's past events on FITE TV! 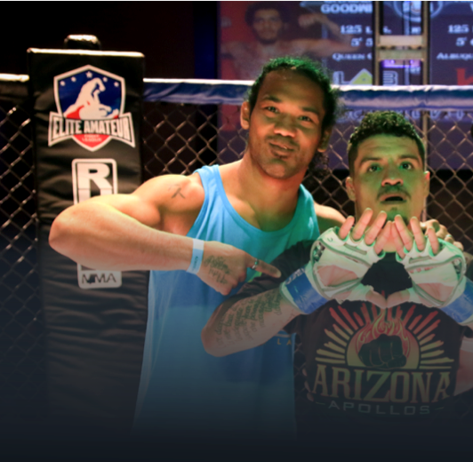 Watch our action-packed Season 1 promotional video to watch as the Indiana Immortals, Illinois War Eagles, California Krakens, and Arizona Apollos compete in the first season of the Elite Amateur Fight League. 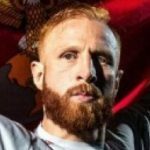 Indiana Immortals Alumni Rickey “The Iron Monkey” Furar recently won his debut bout in Bellator MMA 201. Arizona Apollos Alumni Kyle “Gunz Up” Stewart was undefeated in Dana White’s Contender Series and made his UFC debut at Fight Night Brooklyn 2019. California Commandos Alumni Kaleio “KO” Romero recently won his debut bout in Combate 20. 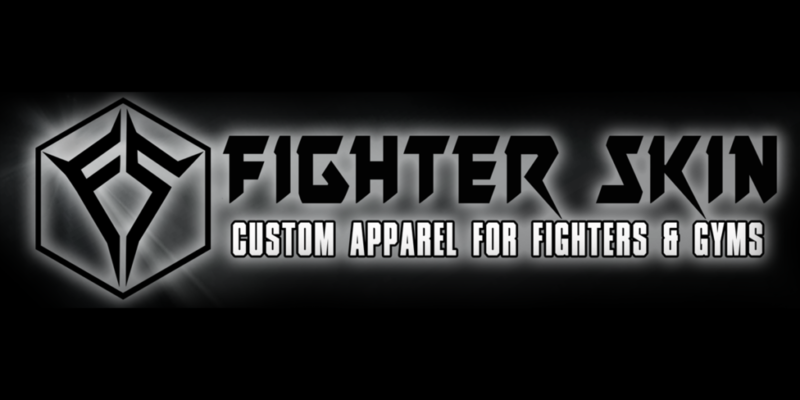 Are you one of the top amateur mixed martial artists in the country? 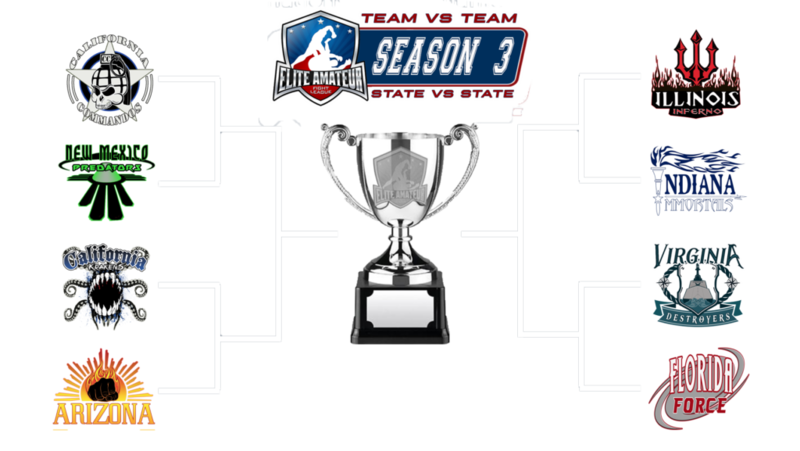 Let's see if you have what it takes to join your state team and compete against the best fighters across the country. Our athletes are coached by the top gyms in the world with world reknown fighters from UFC and Bellator in their corners. 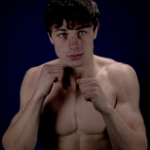 Elite Amateur Fight League athletes receive the star treatment so that they’re prepared to go Pro. 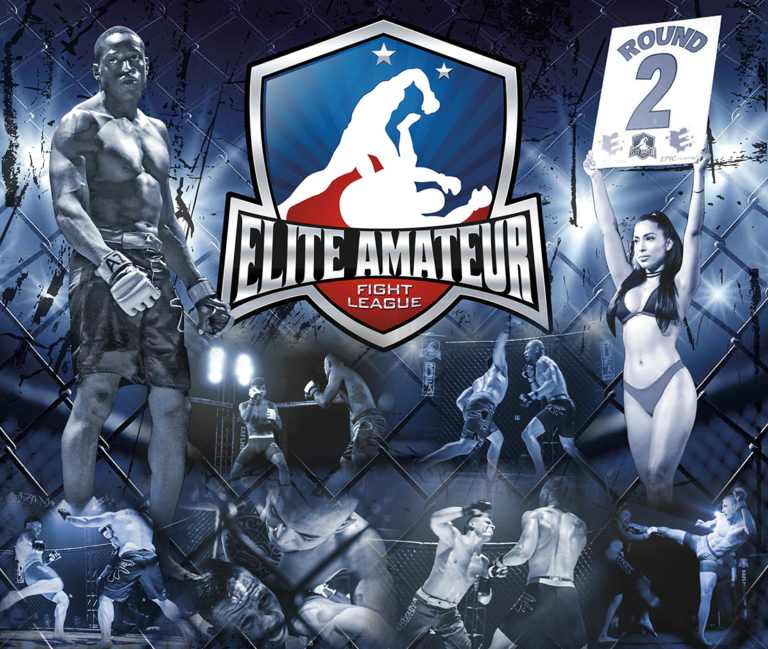 The Elite Amateur Fight League provides a platform for the top level amateur talent in the country to fight on a national stage on television and on digital streaming.